This article and recipe have been sponsored by ALDI. All opinions expressed are 100% my own. I love shopping at ALDI because they help me save money on the foods I cook for my family every day. You’ll love to save money on groceries and cook up great food like this too! Summer months around here are grilling months. During June, July, and August, we tend to do more grilling and barbecuing than during any other time of year. 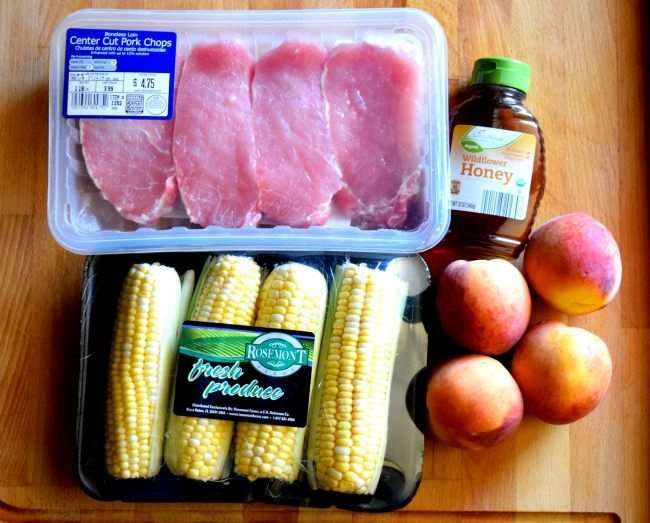 One of the meals we have been making often is Spicy Grilled Pork Chops and Cinnamon Peaches with fresh corn on the cob. 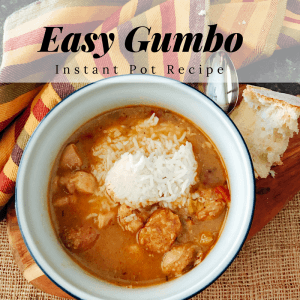 This meal is quick and easy to make. In less than 20 minutes, you can have dinner finished and on the table. That leaves you with more time to enjoy the pool, beach, or sit back and relax. Peaches are finally in season, so I couldn’t help but pick up a bunch at ALDI the other day. Everyone in our house loves fresh peaches. Whenever we fire up the grill, we’ll throw a few peaches on there for a quick side dish or dessert. 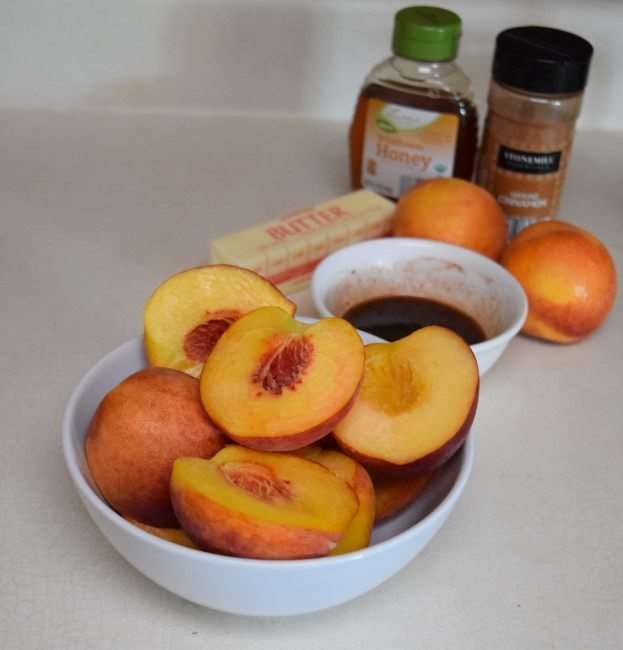 The fire gives the peaches an amazing flavor and the cinnamon honey on them becomes a sweet syrupy sauce that is irresistible. These peaches go great with pork. When you make this meal for your family they will be asking you for seconds every time. Someone asked me the other day how I can make healthy meals for my family and still stay within my budget. My answer is ALDI. I do most of my grocery shopping at ALDI grocery stores. For the meal I’m about to make, I only spent $13.25 on the main ingredients, excluding seasonings because I already had those at home. The meal will feed 4 people making this roughly $3.31 per person. ALDI has low prices on their organic products too. Their Simply Nature organic line offers everything from fresh fruits and vegetables to meats and sweeteners (like theWildflower honey I used today). 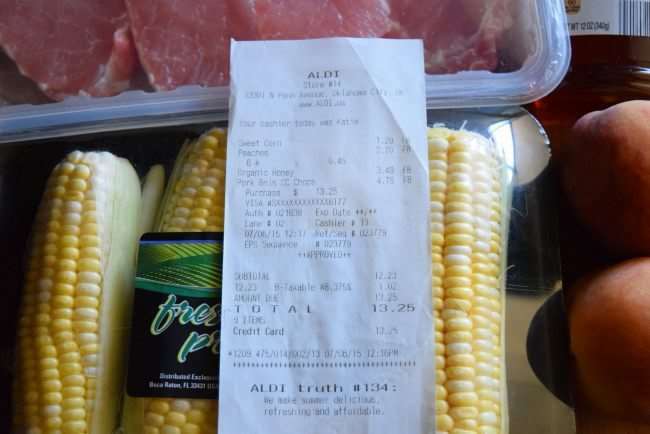 By shopping at ALDI, I can feed my family healthier and still stay on budget. 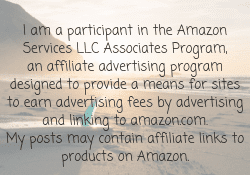 If you have a store in your area, I encourage you to stop in and see how much you can save. Check out my article on how I save money at ALDI every day. 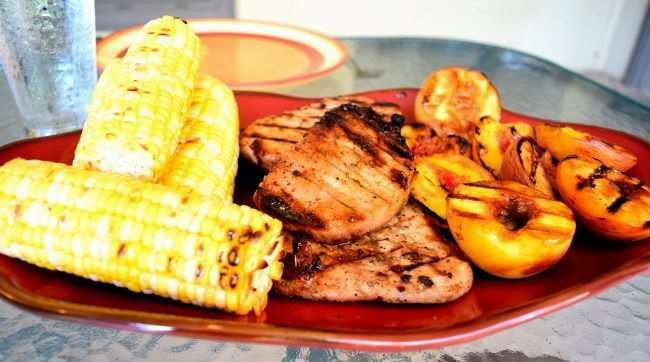 These Spicy Grilled Pork Chops , Cinnamon Peaches, and Corn on the Cob are a great summer time meal. 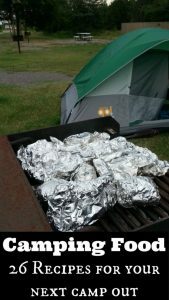 You can cook it on an outdoor grill or make this while you are camping. 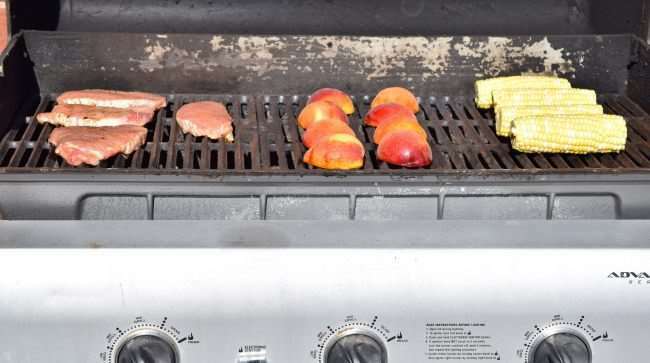 The pork, peaches, and corn are all cooked on the grill at the same time. It takes about 8 minutes for everything to cook once the grill gets up to medium heat (about 450 degrees). That makes cooking easy and won’t heat up your house while you cook. The secret is to marinate your pork chops. The longer they marinate, the better flavor the chops will become. The honey, cumin, sage, and red pepper flake combine for a delicious chop that will have your mouth watering just thinking about them. If you don’t like spicy, just decrease the amount of red pepper flakes. 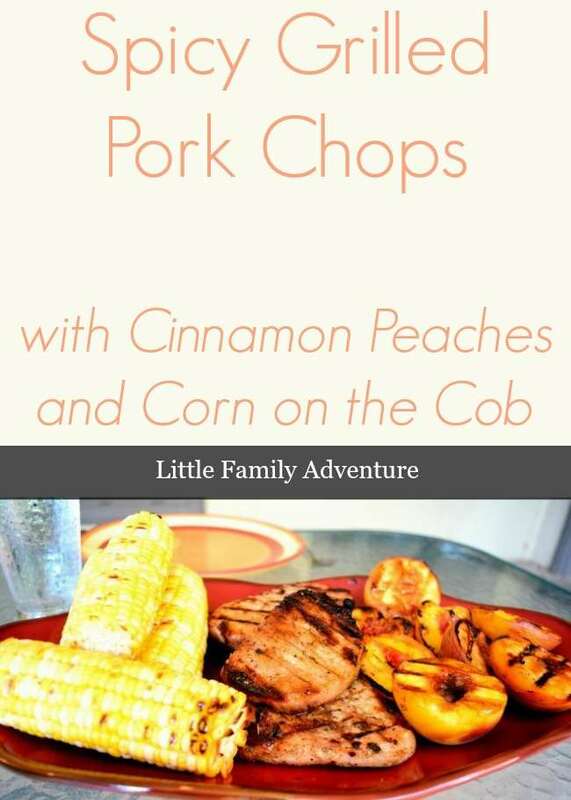 The Grilled Cinnamon Peaches complement the spiciness of the pork chops for a meal that is sweet and spicy. Most recipes you find call for granulated or brown sugar. 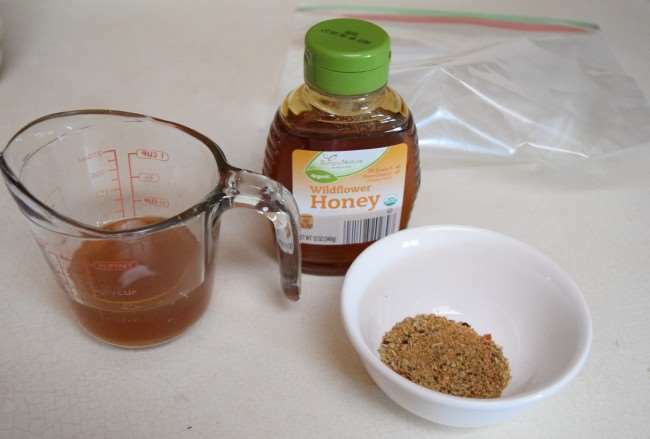 I’m trying to cut out refined sugars, so I am using Simply Nature Wildflower honey. Instead of sugar caramelizing, the honey becomes syrupy and, in my humble opinion, tastes sooo much better. Try it for yourself. Finishing out the meal is fresh corn on the cob. I bought corn that was already shucked that needs no additional prep work. If you buy corn still in the husk, soak them in cold water for at least 30 minutes prior to cooking. It will prevent the husks from burning and steam the corn inside during cooking. After cooking top with butter or any other seasoning you like. I’ve got the full printable recipe for you on the next page. Grilling peaches is really easier and so good. Make extras because teh kids may grab them before you get a chance to try one. WOW talk about delish!!! This looks like the quintessential summer meal. Looks like my fiance and I will be grilling tonight!!! Thanks Erica. I hope you liked it. Oh we love Aldi’s! We’ve been shopping there for years. We don’t usually buy meat there but might give it a try for this recipe. 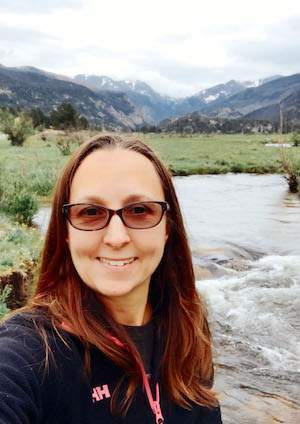 Visiting from the Let’s Get Real Link Up. This looks amazing and not too difficult to prepare! I will have to try this while it’s still BBQ weather! Thanks Annessa. Please let me know how you like it. Wow, this looks fantastic! 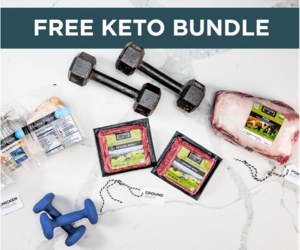 I don’t eat pork often, yet am loving the flavor combo with your recipe! Thanks Heidy. We don’t eat pork much, except for bacon. This combo is great together and grilling really brings out the flavors. We just bought a large basket from our local farm – we’ll have to try to grill some! 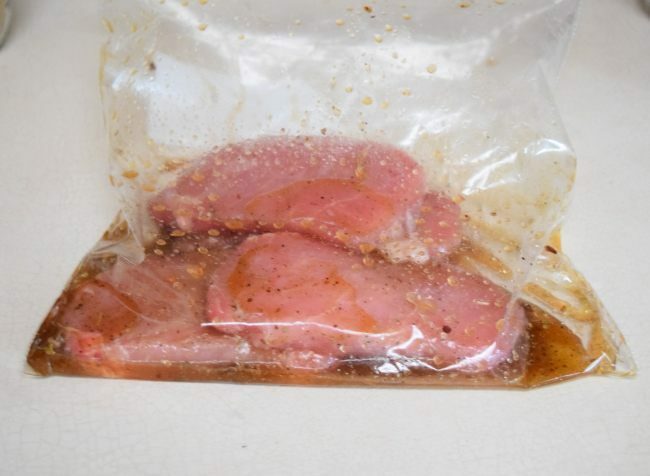 Have you tried freezing the pork in the marinade? I’m looking for recipes to make while we’re camping. I’d love to mix this all up at home so that all I have to do at the camp site is pull it out of the freezer. Thanks! It freezes really well in the marinade. 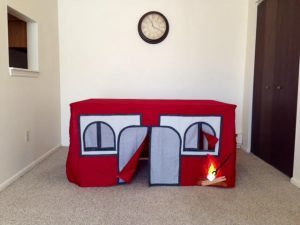 It is great for camping. For the peaches, you can cook them in foil pockets if you are concerned about them falling into the fire.